Family Law generally, with particular emphasis on all financial aspects. Bruce has sat as a Deputy High Court Judge in the Royal Courts of Justice in London for 26 years, since 1990. He also acts in a similar capacity as a Commissioner in the Royal Court of Jersey. 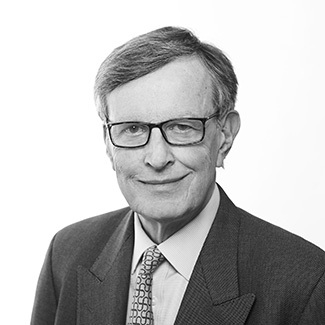 Bruce has been consistently praised in the various legal directories, including Chambers and the Legal 500, by way of example for his intellect, performance in court, manner with clients and a profound eye for detail. For many years when in practice he was repeatedly ranked as one of the 3 leading family law QCs in England and Wales.